Sign up for more information and to receive a complete training programme. Sign up for open enrollment class in Johannesburg, South Africa, or custom corporate training class anywhere in Africa. CONA is an intense fibre optic course covering aspects of DWDM training and many other topics in optical networking such as fibre optics, passive components, optical amplifiers, dispersion compensation, network testing, transceivers, modulation formats, and transmission systems . 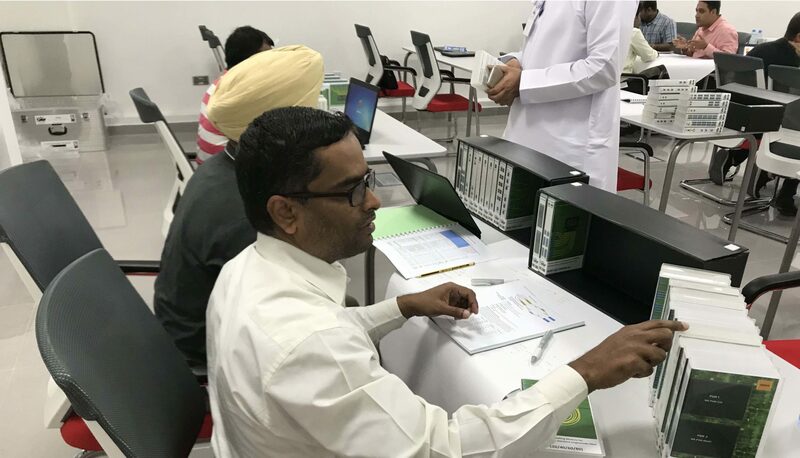 CONA training in Africa costs less than $2,000 per delegate and includes a 500+ page manual, OTT testing and certification fees, IEEE certification fees and teas and lunches (for open enrollment classes) throughout the training. Volume discounts may apply. Sign up for more details. Once you sign up, you will receive a comprehensive brochure with details of all the topics covered, a link to important information and when the next open enrollment class in Johannesburg, South Africa will be held. You will also have the opportunity to request additional information about CONA and other fibre courses.